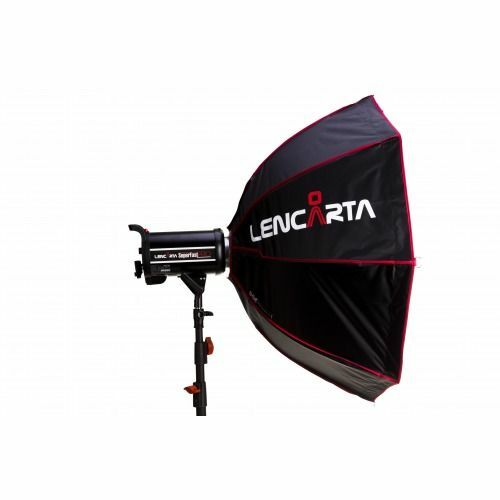 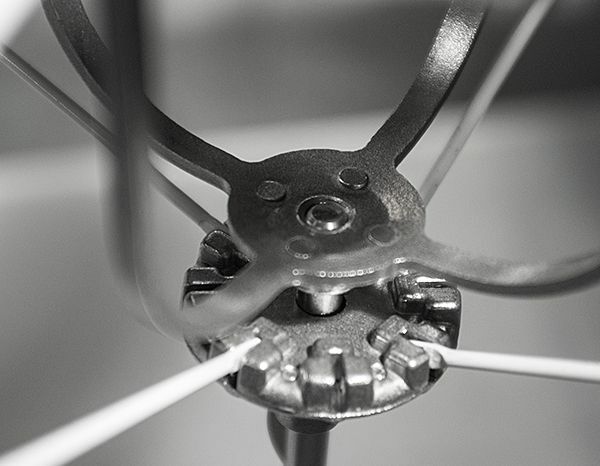 The Lencarta Folding Pro softboxes completely solve this problem because they open just like an ordinary umbrella – it takes just a few seconds! 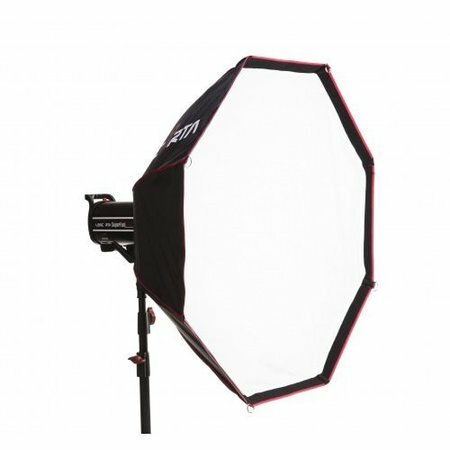 Softboxes are often considered to be the ideal tool for creating soft light, because they combine the soft, diffused light effect of a shoot-through umbrella with the more controlled, directional (but harsher) light of a reflective umbrella. But traditional softboxes do have a major disadvantage, because, when used in the home or when they are transported, they need to be taken apart and reassembled, which can be very time consuming and sometimes difficult. 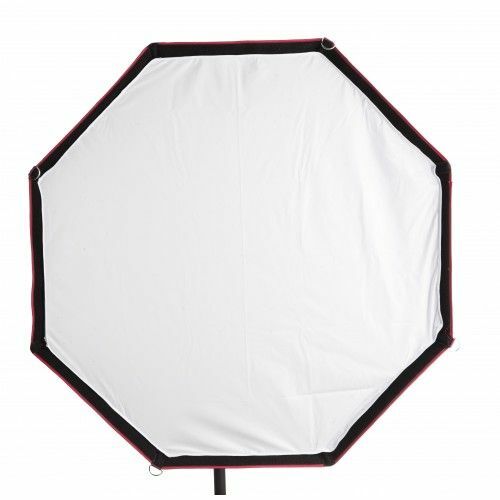 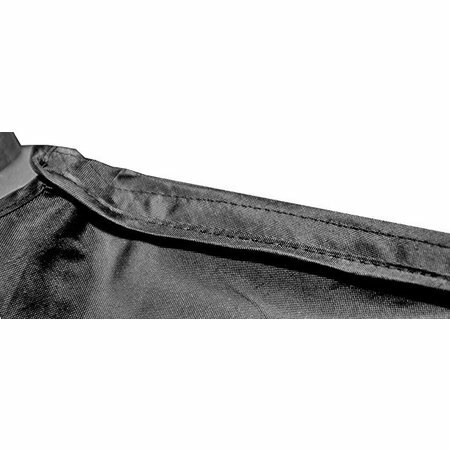 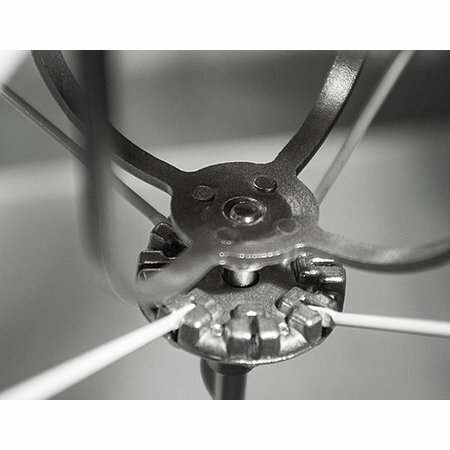 Umbrella softboxes have been available for some time but most of them are incapable of producing soft light because they are designed to work like a reflective umbrella, with the flash head between the softbox and the subject, which forces them to be placed too far away for soft lighting. The Lencarta Folding Pro softboxes work in exactly the same way as conventional softboxes, so they can be placed as close as you wish. 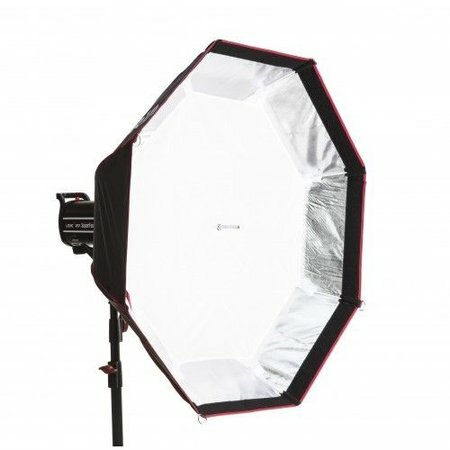 This softbox is ideal for use in most home studios, where room size and ceiling height make extra large softboxes unsuitable.